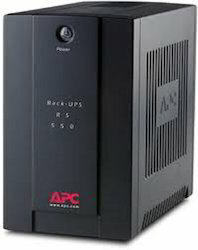 Wholesale Supplier of a wide range of products which include microtek online ups, computer ups and offline ups. Output Voltage Output voltage of a 230 VAC UPS is measured to be between 170-180 VAC. We offer Higher Capacity Offline UPS that are specifically designed in accordance with latest technology at par with international standards. These offline UPS system provide appropriate power back-up and are useful in various applications where power fluctuations occur very frequently. 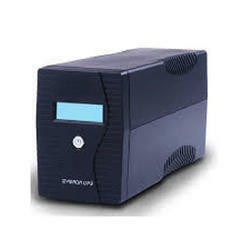 Looking for Microtek Online UPS ?